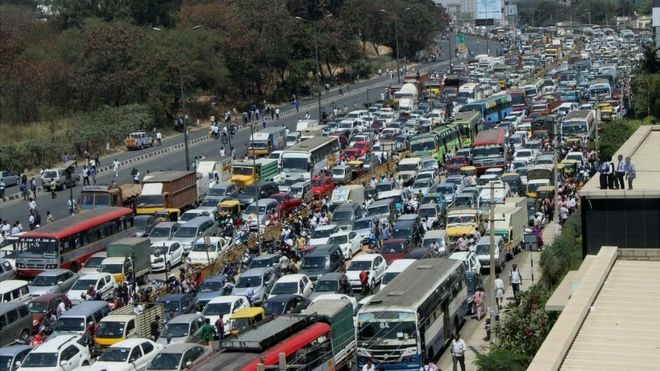 The hottest topic of conversation in Bangalore these days is traffic, writes the BBC’s Geeta Pandey who spent 10 days in the southern Indian city recently. A few days ago, popular British author Jeffrey Archer was in the city to launch his latest book when he had a taste of Bangalore’s notorious traffic jams. 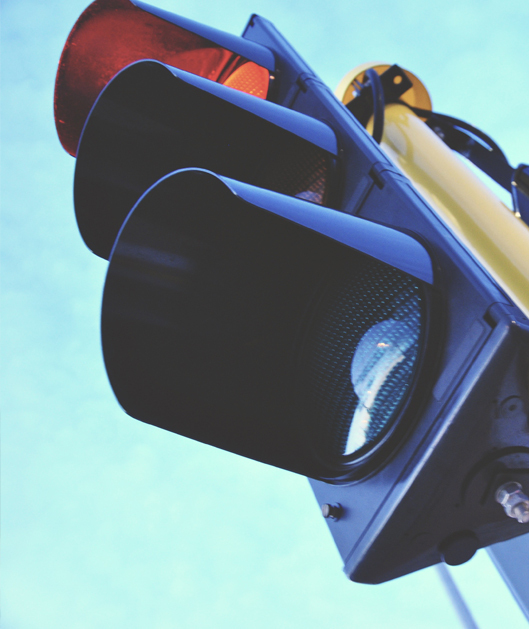 “A woman walking on the pavement overtook my car eight times and my car overtook her eight times. Two more times and we would have been engaged,” he later told the more than 3,000 fans who had gathered for the event. The writer’s humour made his fans smile, but many Bangaloreans stuck daily in the city’s nightmarish jams are not amused.